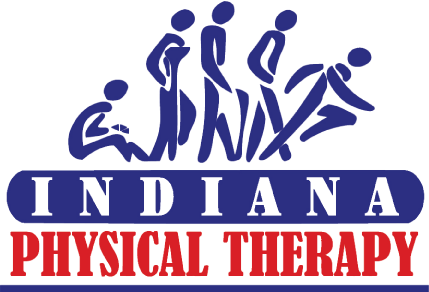 Dave Kuhn is a founder and owner of Indiana Physical Therapy. Dave obtained his Bachelor of Science, Biology and a Masters of Science in Physical Therapy from the University of Indianapolis. With an impressive educational background, Dave has earned the titles of Physical Therapist, Athletic Trainer, Certified Orthopedic Manual Therapist as well as a Certified Strength and Conditioning Specialist. Post graduation, he furthered his knowledge through a multitude of education courses such as Maitland Manual Therapy Techniques, McKenzie Treatment Techniques, Mulligan Concepts, Augmented Soft Tissue Mobilization, Functional Movement Screening, and Gary Gray Functional Rehabilitation, just to name a few. Not only has he furthered his education through continued class training but Dave has also been a part of many Olympic games such as the 1996 games in Atlanta, USA, 1998 Olympics in Nagano, Japan, 2000 Olympics in Sydney, Australia, and the 2004 Olympics in Athens, Greece. He was also awarded the 2006 USA Swimming Gold Standard Award and contributed in many other world championship and national level sporting events.